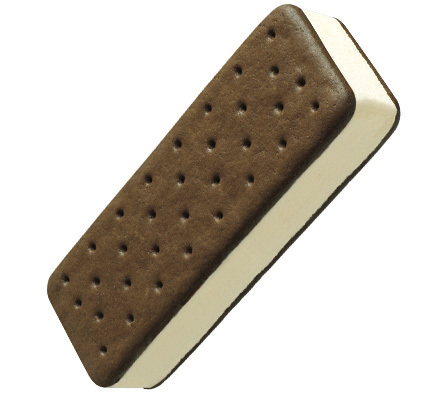 Vanilla flavored low fat ice cream between two chocolate flavored wafers. Case Dimensions: 13.9375 in. x 10.5 in. x 6.625 in.